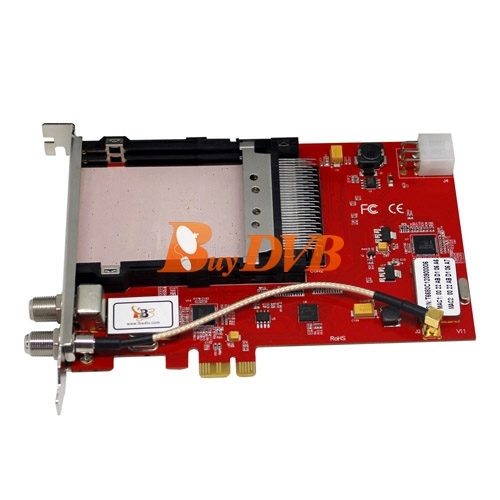 TBS6680 PCIe DVB-C Dual Tuner Dual CI Card, built with two Common Interfaces which allows insertion of CAM and smartcard for pay TV, is a good choice for watching/recording digital cable HD TV on PC. 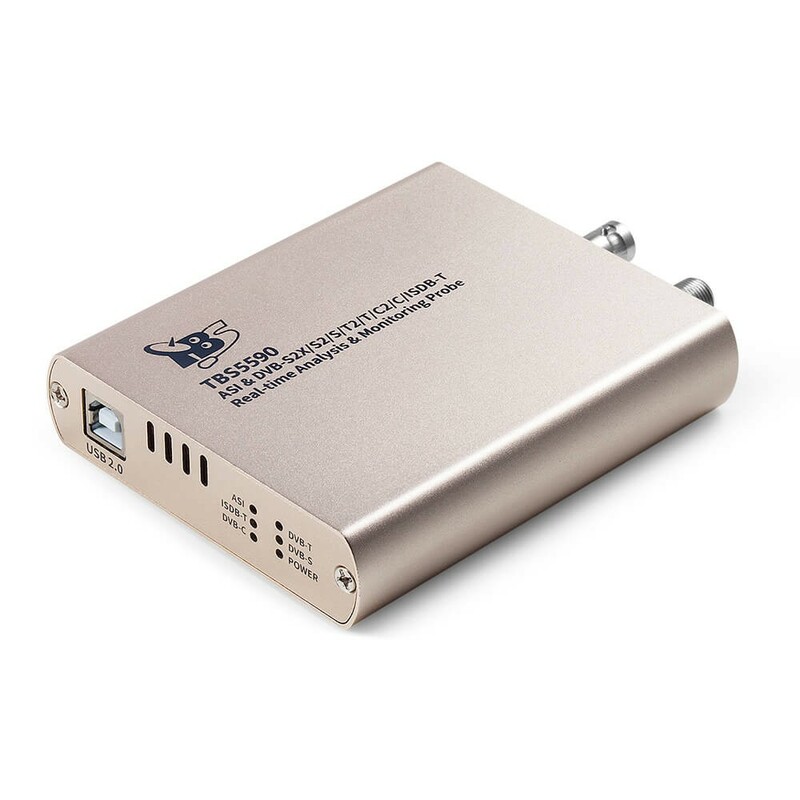 in the review of product TBS6905 DVB-S2 Quad Tuner PCIe Card you mentioned " Even more if you want to make full use of the recording power of TBS6905, you may record four whole TS (Transponder Stream), one of which could contains maximum ten, twelve SD or HD TV channels into your PC hard disk, in other words, you will be able to record up to 48 channels with TBS6905 in the same time. 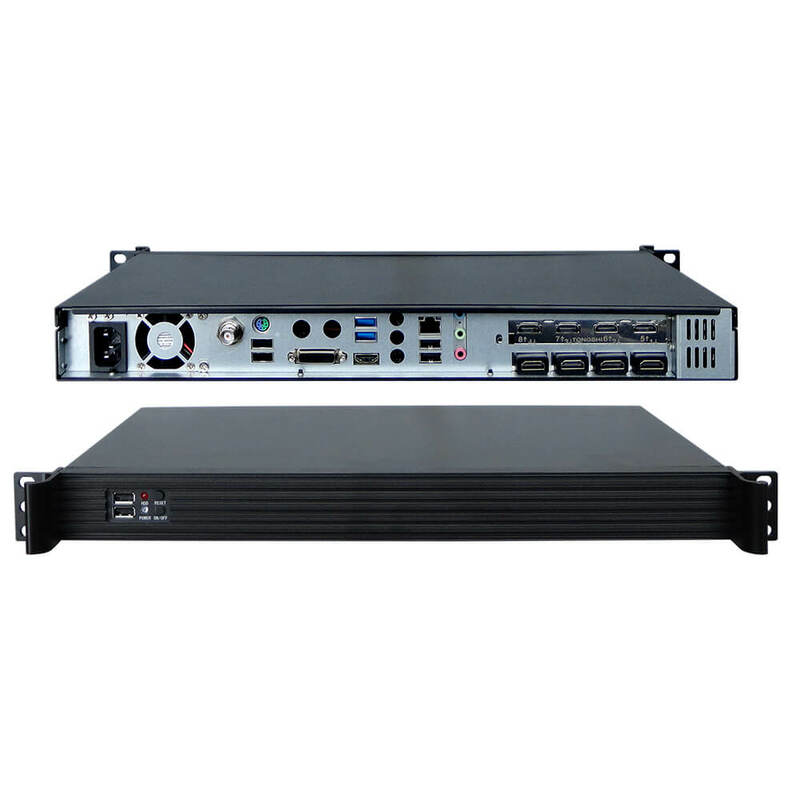 This feature contributes a lot especially when you are building up HTPC or IPTV streaming server." . I'm very intersted if the same solution (Recording multiple channels as ones and how many as maximum? 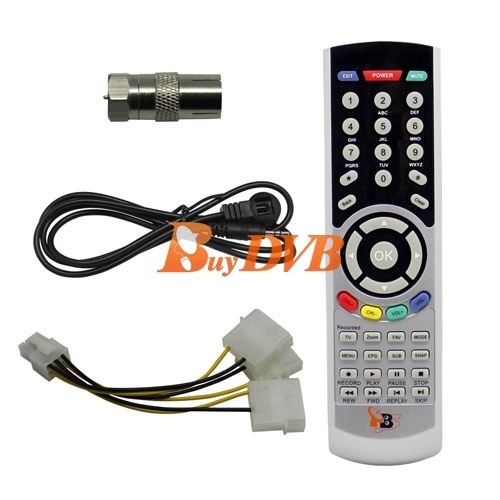 is posible for a CABLE TUNER DVB-C? and what is the best model in this way ? Thanks for your questions at first. 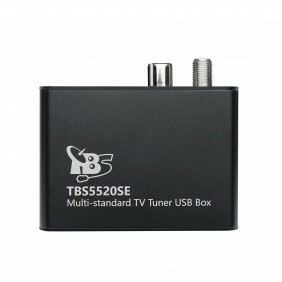 Compared with TBS6905 DVB-S2 quad tuner, TBS6680 is dual one. So two transponders,which means it depends on how many channels in two transponders. Hi, does this card support CI+ standard ? 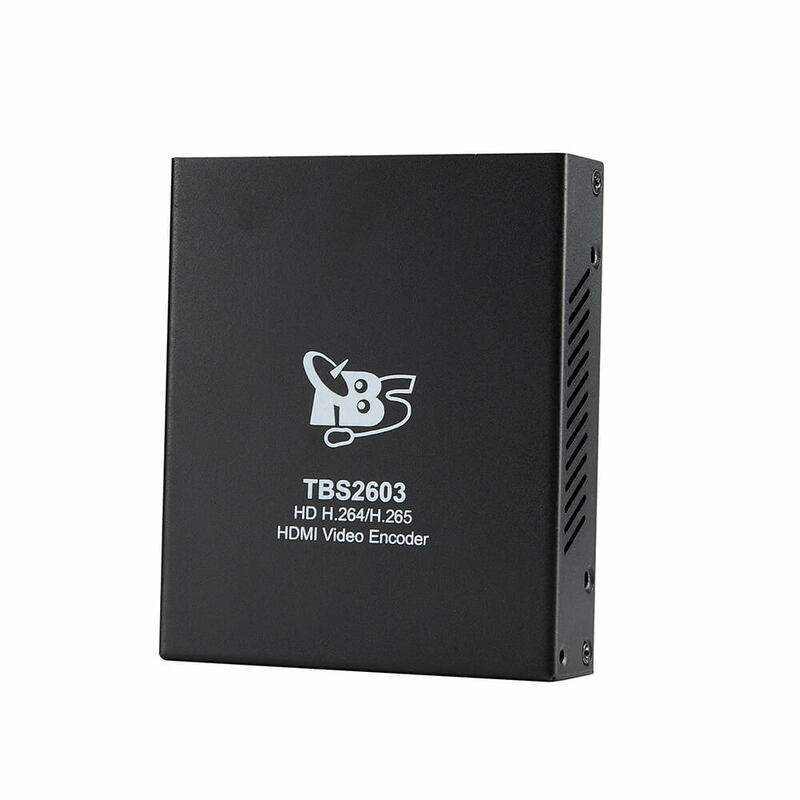 Can i use TBS6680 for recieve DVB-T2 signal? I need dual T2 card with CI, I cant see this card on your website. 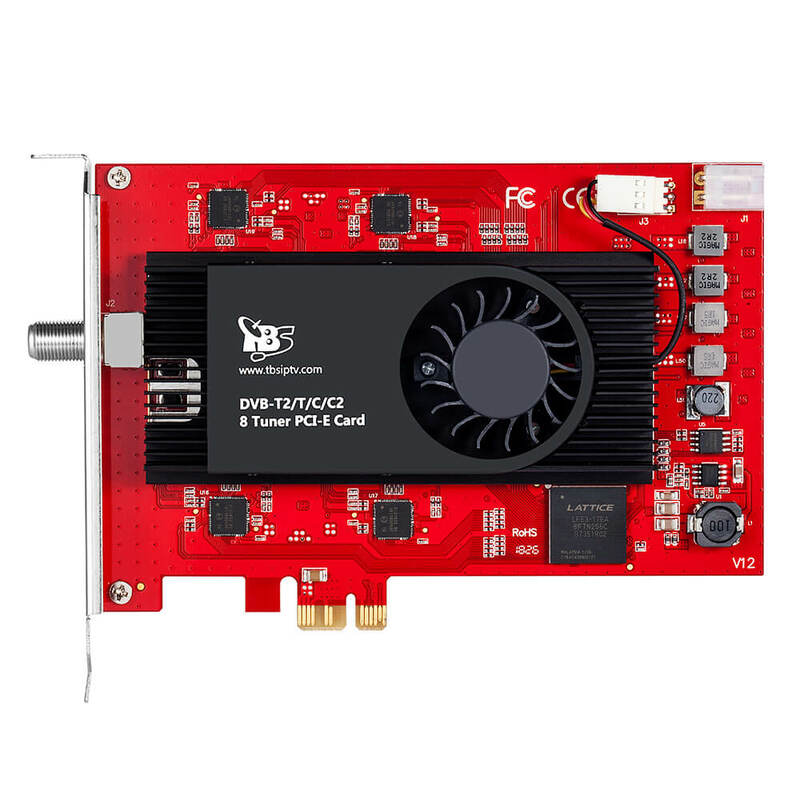 And TBS will release DVB-T2/T/C Dual Tuner Dual CI PCIe Card TBS6290 next month. You can pay close attention to the latest news on our online store. Hi do you give support how get cam I'd after buy product? Thanks for your info at first. Yes, we provide full support. If there is any question when testing, you can email us or support@tbsdtv.com for help. 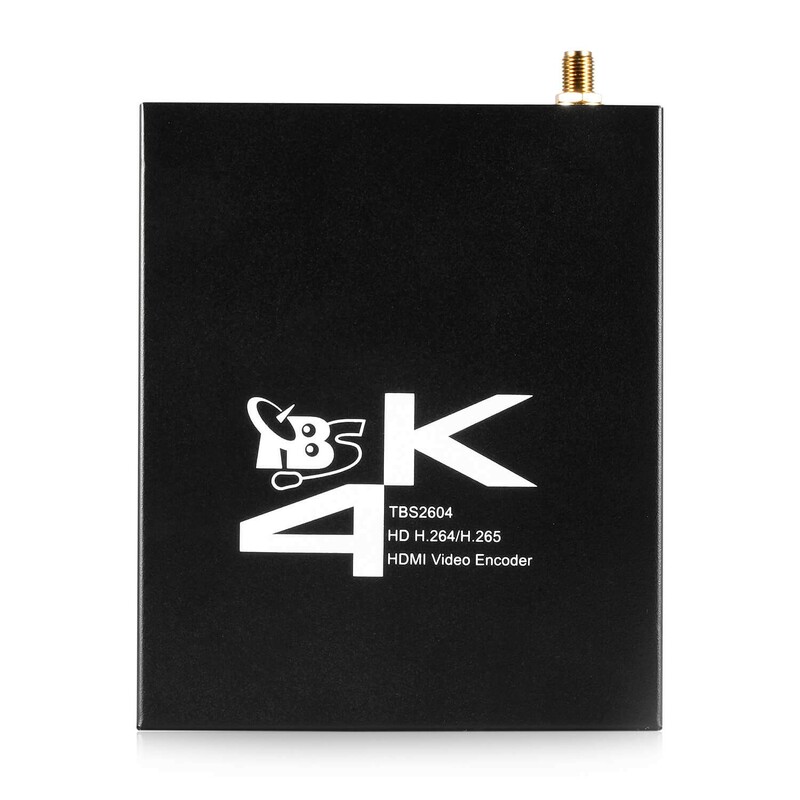 Hello I am interested in a tuner TBS6680 PCIe DVB-C I wonder if they send to Brazil as would be the price of the product plus shipping? Yes, we can ship TBS6680 to Brazil by DHL. DHL shipping cost is about US$37. Please don't forget to provide your CPF number when you place the order.